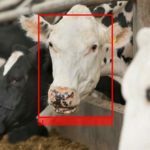 Cargill, the largest privately held corporation in the United States in terms of revenue, has invested in cow facial recognition technology startup Cainthus. 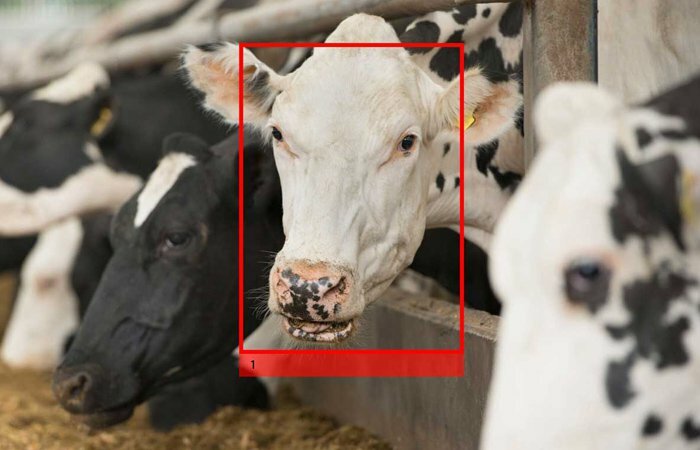 With this strategic investment in machine vision startup, Cainthus, Cargill will be to bring facial recognition capability to farmers and reshape how animal producers make decisions for their livestock. The deal includes a minority equity investment from Cargill. The terms were not disclosed. 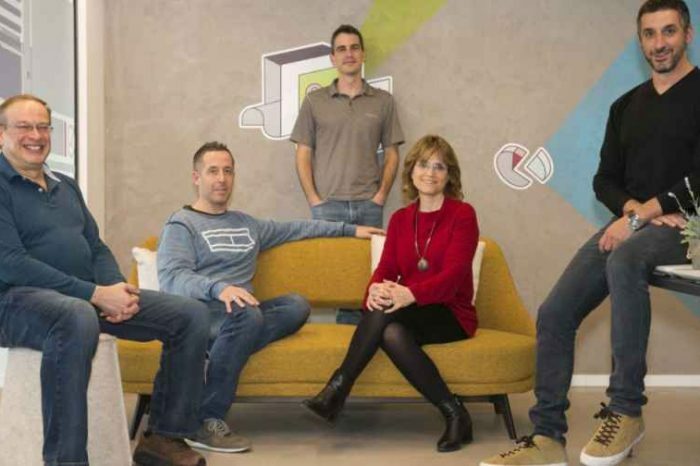 The Dublin-based Cainthus uses predictive imaging analysis to monitor the health and well-being of crops and livestock. The company provide the information to make better decisions, solving problems before they occur. Using its technology, Cainthus provides high frequency and cost effective high resolution imaging. We are dedicated to providing an accurate, efficient, and affordable service to their clients. 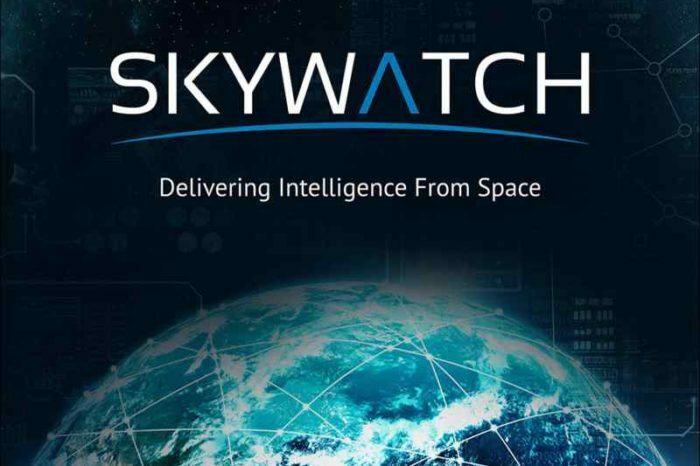 Their proprietary software uses images to identify individual animals based on hide patterns and facial recognition, and tracks key data such as food and water intake, heat detection and behavior patterns. The software then delivers analytics that drive on-farm decisions that can impact milk production, reproduction management and overall animal health. 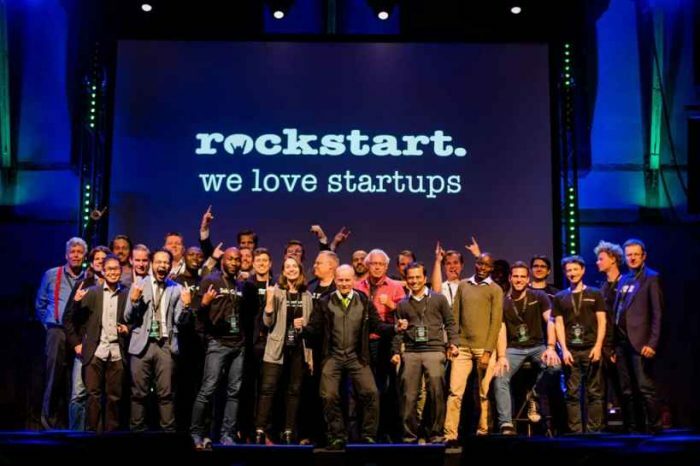 While their technology has a wide variety of potential applications, their focus is currently on agriculture, where they can have the greatest impact on global sustainability issues. By providing data driven solutions they can reduce inefficiencies in food production and facilitate the more effective, environmentally sustainable use of land. Founded in 2015 by David Hunt, Cainthus’ imaging technology can identify individual cows by their features in several seconds to memorize a cow’s unique identity, recording individual pattern and movements. That information is used as part of an artificial intelligence-driven mathematical algorithm that conveys imagery into feed and water intake analysis, behavioral tracking and health alerts that can be sent directly to the farmer. Data gleaned from those images is used to anticipate issues and adjust feeding regimens. What used to be a manual process that took days or weeks now takes place in near real-time. “Our shared vision is to disrupt and transform how we bring insights and analytics to dairy producers worldwide,” said SriRaj Kantamneni, managing director for Cargill’s digital insights business. “Our customers’ ability to make proactive and predictive decisions to improve their farm’s efficiency, enhance animal health and wellbeing, reduce animal loss, and ultimately increase farm profitability are significantly enhanced with this technology.” Cargill and Cainthus intend to first focus on the global dairy segment, but will expand to other species, including swine, poultry and aqua over the next several months. “It’s important for us to invest in emerging digital technologies that drive value for our customers and for the industry,” said Scott Ainslie, vice president and group director, Cargill Animal Nutrition. “As an industry leader in this space, we are committed to using technology to address the biggest challenges facing the food system.” With headquarter in Dublin Ireland, Cainthus also has offices in Ottawa, and San Francisco.